Rillettes De Sardines or Sardine Spread are the indicated French and English titles heading the page long story just before the recipe in the David Lebovitz, My Paris Kitchen, Recipes and Stories Cookbook. I admit to being a David Lebovitz fan along many avenues including as an engaging, humorous, and inspirational writer, and so although having ‘read the book’ My Paris Kitchen after having received it as a gift following its publishing, I hadn’t made note of today’s lovely appetizer (where in the accompanying story he begins consuming more small fish due to their burst of vitamin D following a detailed physicians visit, having learned his deficiency thereof) and quite possibly wouldn’t have, had it not been the designated preparation among the ‘Cook the Book Fridays’ group last week titled by them as Sardine Rillettes. 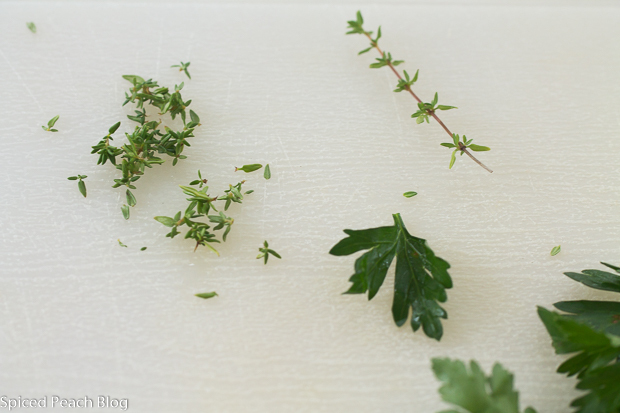 It was somewhat serendipity having read more than a few posts entries among varying bloggers that caused me continued craving to prepare this appetizer until then having forgotten to pull the book off my shelf before leaving to the grocers. I had to depend on story memories, and a bit of instinct trying to remember the needed ingredients other than a few tablespoons of butter and a quarter cup of cup of cream cheese. The potentially bad news was that I only picked up one can of wild sardines, ready scaled. The good news, given the recipe required 2 cans is that I luckily already had three cans in the pull out cabinet shelf beneath the island in my kitchen. Yay. Don’t you love it when a plan comes together? 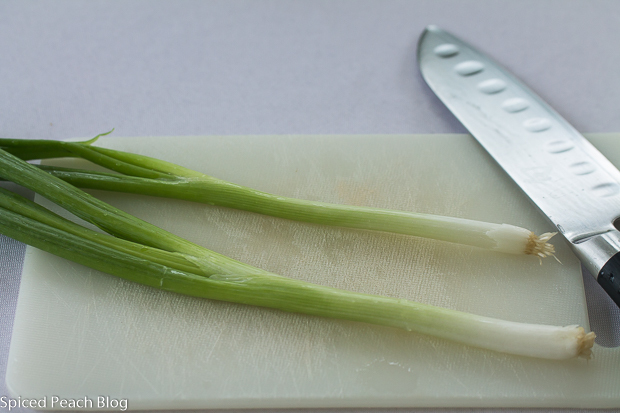 I hadn’t remembered there were scallions in this dish, but it seemed a good match so I bought a bunch, turns out 2 whole minced scallions were indeed called for, it was sort of like hitting a home run. 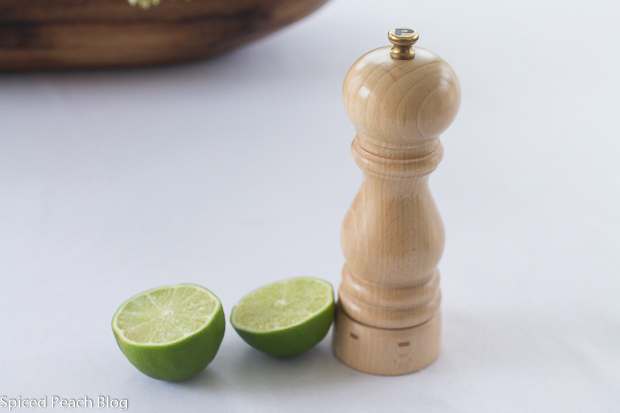 I used the juice of half a lime which made up the called for one tablespoon, it happened to be a juicy lime. The recipe provides for using either lime or lemon and one likely couldn’t go wrong either way. 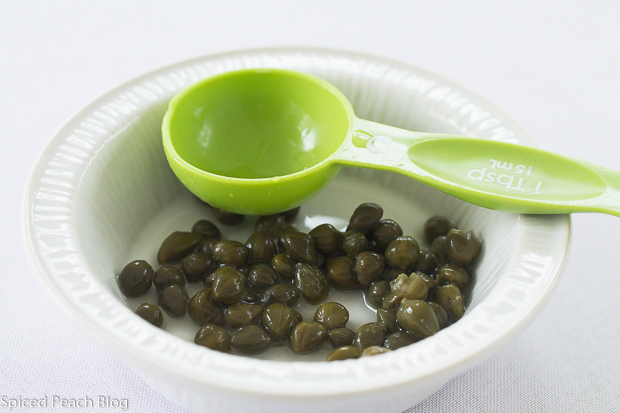 One tablespoon capers were rinsed, dried, and then chopped. And though I remembered through reader’s entries that the David Lebovitz recipe for “Rillettes De Sardines” did not call for fresh herbs but rather the Dorie Greenspan recipe did, still, given that I love fresh herbs, and am trying to take advantage of the final days of green filled planted pots on the deck off my kitchen, I went with some thyme and parsley as well. Having mashed up and combined all of the ingredients to its desired texture, since family were at assorted weekend visits in New York and otherwise, I half-filled four ramekins which suited perfectly for later individual snacking of the batch. I could hardly wait to slather some onto the baguette which I had very thinly sliced. About 6 slices in, and a near finished ramekin, without delay, I then pulled out the remaining two cans in the pull out cabinet shelf beneath the island in my kitchen and immediately set to preparing a second batch for my next door neighbor knowing she would love it as an extra appetizer to serve at Rosh Hashanah dinner, especially in a current dilemma with a bothersome right leg having recently followed the similarity of my early morning late summer mis-steps down the second story flight of stairs. Oy vey. I won’t get into our recent discussions reminiscing on how we came to our current age when it seems like just yesterday our kids were toddlers, one wasn’t even born. In any event, it seems this recipe for “Rillettes De Sardines,” “Sardine Spread” or “Sardine Rillettes,” as titled by the Cook the Book Fridays group, shall quite possibly fare us well out into the future, for alongside its tasty flavor components, as David Lebovitz himself in My Paris Kitchen does remind us, that small fish, including sardines, do indeed provide those added assurances in the prevention of vitamin D deficiencies. 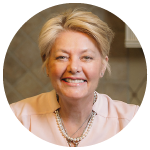 Teresa McCarthy of One Wet Foot, a fellow blogger from the former Cottage Cooking Club, and member of Cook the Book Fridays has listed links to the other posts on Sardine Rillettes and if you would like to read on, or check out the other participating blogs, give a click here. If you are a food blogger and interested in Cook the Book Fridays they always welcome new participants. This entry was posted in Appetizers and tagged Cook the Book Fridays, David Lebovitz My Paris Kitchen, Rillettes De Sardines, Sardine Rillettes, Sardine Spread. Bookmark the permalink. Post a comment or leave a trackback: Trackback URL. It looks good, Peggy…something Antonio would like. Try to get Spanish or Portuguese sardines. Some of the best canned fish in the world comes from Galicia. 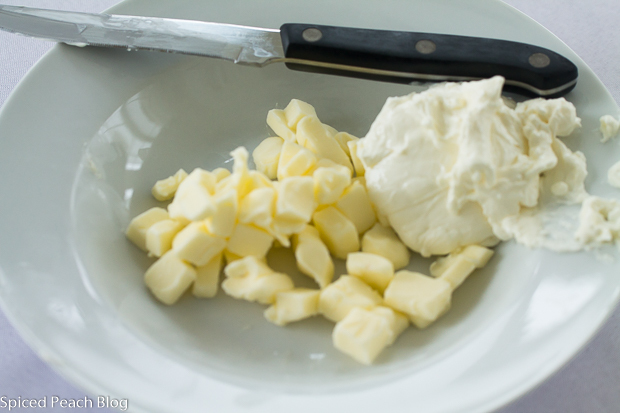 Hi Kelly, thanks much and hope you give it a go- its so darn quick and easy, once your cream cheese and butter are softened you have smash it together in 5 minutes! I will definitely try to seek out some Spanish or Portuguese sardines, especially if I identify them being from Galicia! Hope you transition, beyond enthusiasm, is going smoothly! Hi Peg, your sardine rillettes would fit into one of those categories of food over the years that I would never make but actually end up really liking when you make it. As always, Thanks Meredith. 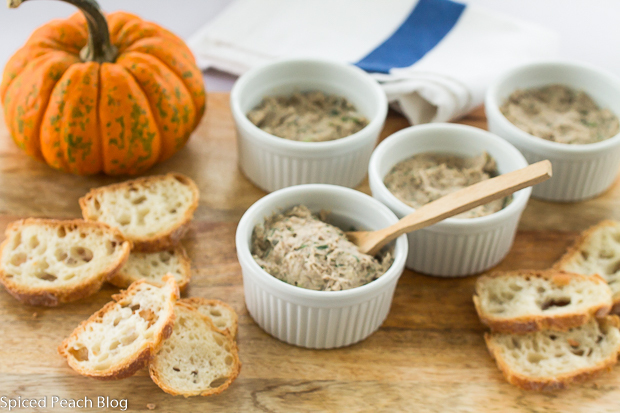 I’m sure you would enjoy these Sardine Rillettes too! I’ll ditto Meredith on this one Peg and it is a good way to eat sardines since they are supposed to be so good for you. See you soon. Hi Joanne, I think you would like the Rillettes if you gave them a try. I’ll have to keep them on my easy snack list sometime when you are around. Thanks for stopping by. Talk to you soon. What a lovely post, Peggy. 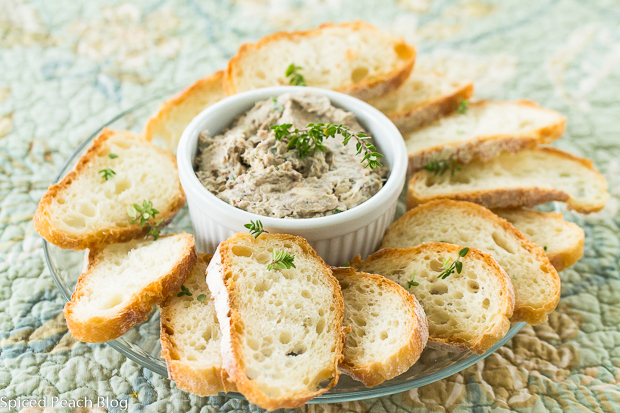 I passed on making Dorie’s Rillettes when it was our week’s recipe choice in French Fridays with Dorie. So, when David’s recipe came along, I decided to give it a go. 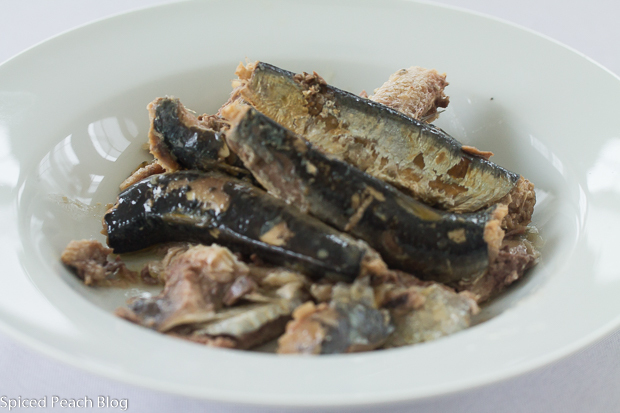 (Never had made anything with sardines.) With all that butter and cream cheese, what’s not to taste good? I had two friends for cocktails and featured the sardine spread. They DID love sardines (lucky me) and just yummed it up. They even inspired me to try one. You’re very nice to also make some for your neighbor. Thanks Mary! I’m so delighted to have prepared The Sardine Rillettes and it was fun to get a little extra recipe use out of My Paris Kitchen which has quite a nice line up of good things to try. My neighbors and guests loved them too so it worked out well all around. These will definitely make a repeat showing- and crazy as it seems my Grandson loves sardines so this nice little spread on baguettes is kind of like an added bonus! Hope you are doing well and I miss reading what you are up too. Take care and hope to see you making a return appearance shortly. Big Hugs to You!